People mobility is on the increase! For whatever reason, every year over 20% of the population in the USA move house or relocate to another area of the country and with the uncertainty of the economy and the ever decreasing jobs market being a major contributor, the numbers continue to multiply rapidly! However, despite the statistics finding people is much easier than you might think and you can do it yourself by following our fact finding check list and then employing the services, search engines and social networking sites that are available to everyone using the Internet. SO WHO ARE YOU LOOKING FOR? A Distant Relative or an Heir that you want to get in touch with? Is it a Missing Person who seems to have disappeared without trace that you are anxious to track down? An old Friend from the past, a High School or University buddy or even an ex Work Colleague who you want to reconnect with? Is it someone who owes you money and is still in your Debt? 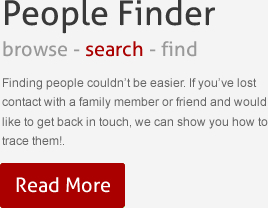 Finding a missing person can be difficult, but knowing where to look will often bring success. If you want to find your debtor and recover what is owed then a Skip Trace is your first step. The success of your search for a relative is driven by the quality of information you can gather. 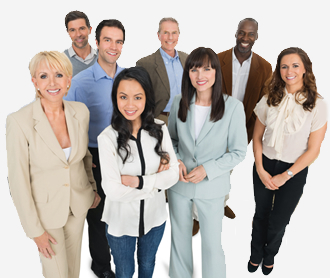 There are numerous reasons or circumstances for conducting a background check.